Jack London (1876-1916) was born John Chaney in Pennsylvania, USA and despite a lack of education in his childhood, and a variety of odd jobs, he always maintained his love of books. 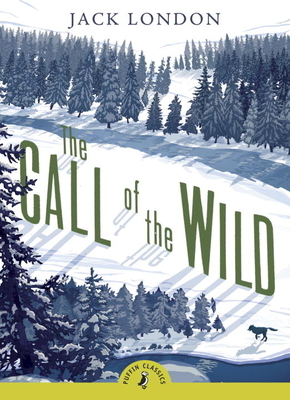 In 1896 he was caught up in the gold rush to the Klondike river in north-west Canada which became the inspiration for his story, The Call of the Wild, published in 1903, and followed by White Fang in 1906. Jack London became one of the most widely read writers in the world.